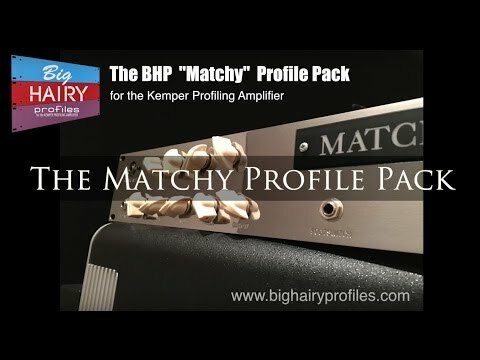 BHP brings your another incredibly rare set of amp tones! 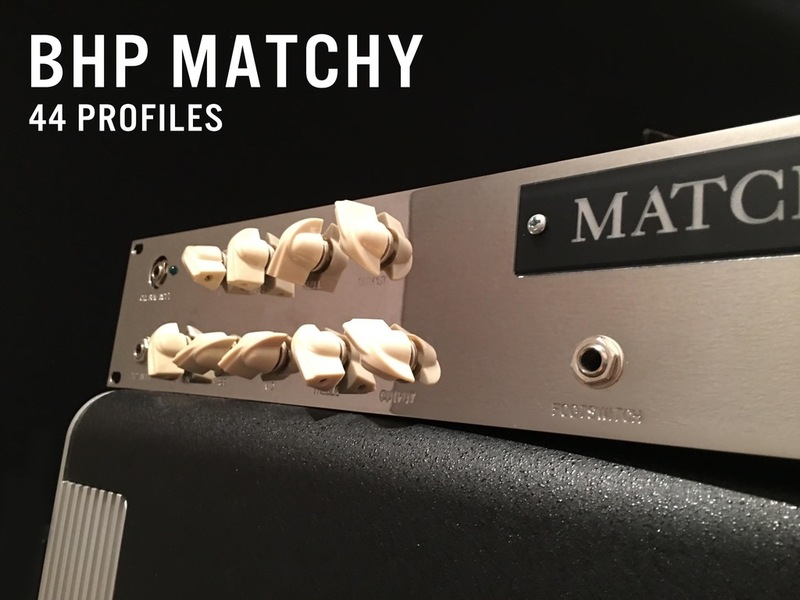 The "Matchy" Profile Pack seeks to recreate tones created with the rare and glorious Matchless GRP preamp. Pairing this beast up with the legendary VHT Classic (EL34), and Soldano 100w mono power amps yield THE most harmonically rich and powerful tones available from any platform. 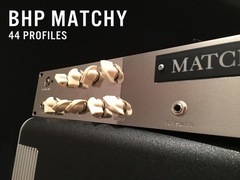 Profiled with several different cabinet and speaker configurations, including Bogner 4x12 (v30 & G12M-65), Friedman 1x12 (Lynchback), TwoRock Sig 1x12 (Creamback). Also, carrying around these tones in your Kemper will drop about 80lbs out of your cartage. :) Thanks to David Turner for making this happen.